Affirmation: I have plenty of energy and plenty to share. I am vital and strong! I live a full passionate life. I am determined. All my needs are met. I am healthy to the core of my being. My body naturally heals itself. 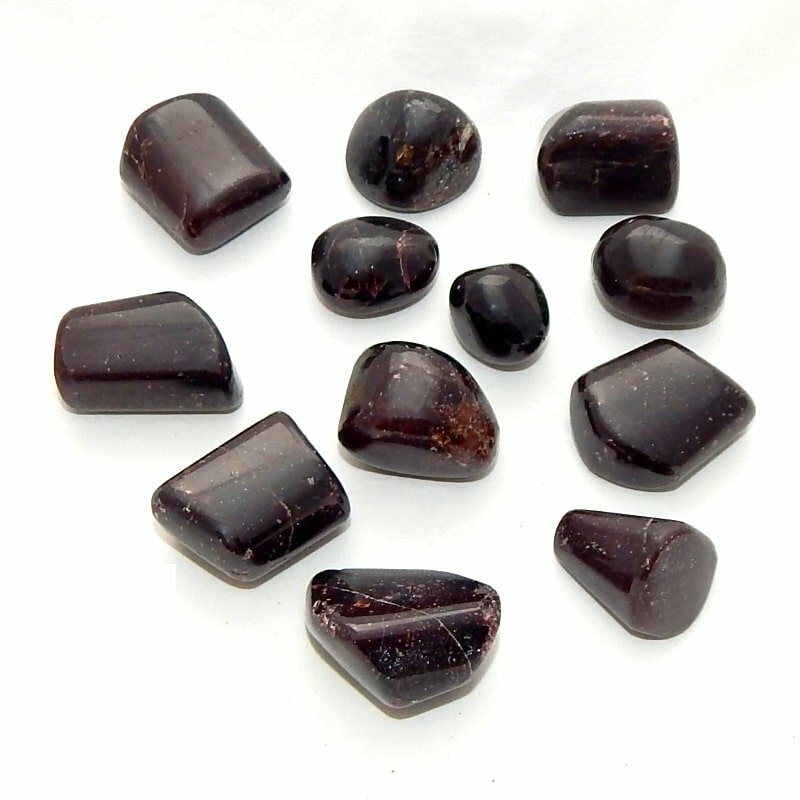 Spiritual uses: Garnet is the stone of awakening. Its fiery nature inspires enlightenment and activates kundalini energy—a sleeping, dormant force holding all of human potential. 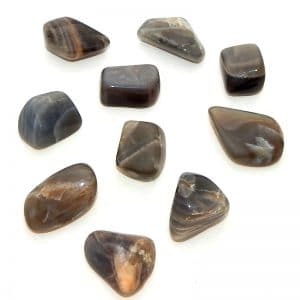 Mental uses: Garnet keeps you focused on your creative power. 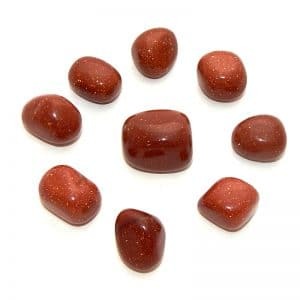 Carrying the vibration of passion and determination, this red gem helps you to follow through on your goals. Emotional uses: Garnet reminds you to honor yourself and charges you to set up boundaries with others. 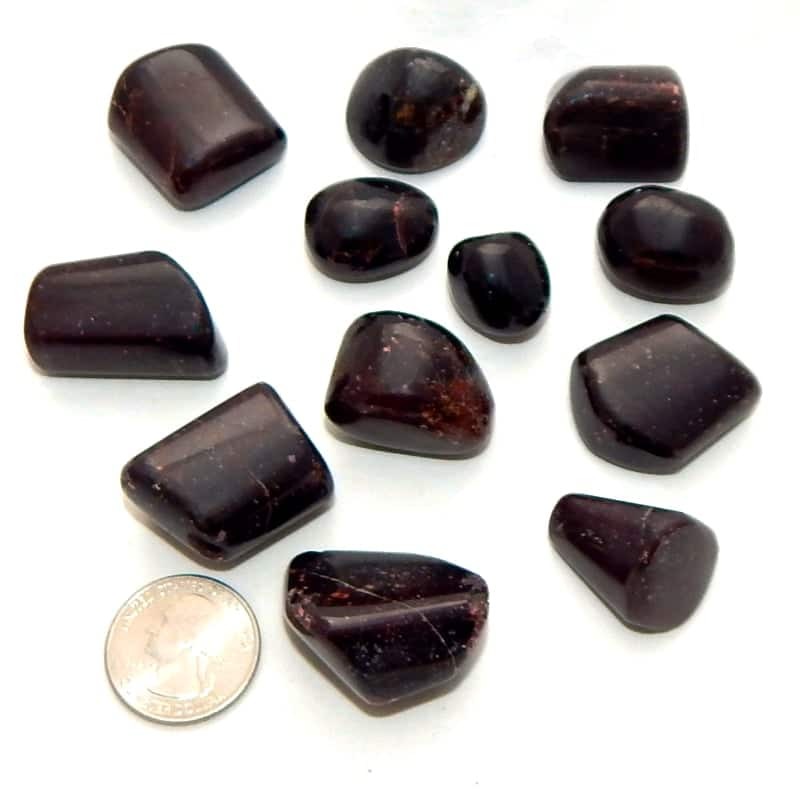 Physical uses: Garnet is a good stone to work with when you are in the process of manifesting.